Selling Your Home? You Need a Pre-Listing Inspection! A Pre-Listing Inspection is also known as a Seller’s Inspection because it’s intended for homeowners who are preparing to sell a home. But why is a Pre-Listing Inspection so important? Read on to find out how you can benefit from this valuable inspection service before listing your home! Why Do I Need A Pre-Listing Inspection? 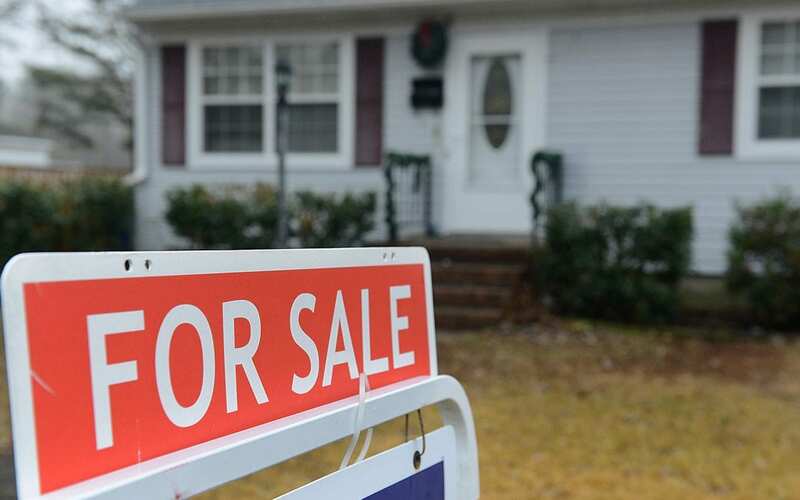 If you’re planning on selling your home, you want to get your asking price–or more. You also want your home to sell quickly. We offer Pre-Listing Inspections to help make both of these outcomes possible. A Pre-Listing Inspection is similar to a Residential Inspection for a home buyer, except that in this case, the inspection is performed for the seller. We will inspect the visible and accessible components of your home from the foundation to the roof in order to find any defects that could potentially scare away potential buyers and compromise the sale of your home. A buyer is in control when they have a home inspection before you do. The home inspector they’ve hired may find all kinds of issues in your home that you’ve never noticed, and just like that, the potential buyer could be scared away. The home inspector is working for the buyer instead of you, the seller, and will often report minor defects that seem more drastic than they really are. Put yourself back in charge by hiring your own home inspector to inspect your property first! When the home inspector works for you, you’re given the chance to address any of their findings before they are spotted during a buyer inspection. This gives you the chance to take care of any necessary repairs or adjust your asking price if a major fix is needed that you don’t want to address. When Should I Schedule a Pre-Listing Inspection? You should hire a home inspector to perform a Pre-Listing Inspection well before you put your house on the market. Remember, you will want to have the time to take care of any defects discovered before a potential buyer comes in with their own inspector. With the report from a Pre-Listing Inspection in hand, you can either make the needed repairs or inform your potential home buyers about any problems with your home. Either way, you can expect your negotiations to take less time since you’ll be less likely to engage in the back-and-forth negotiations that result from a buyer’s inspection.You’ll also be seen as more trustworthy because you’ll be coming clean and providing full disclosure about the true condition of your home.Buyers are more likely to ask for higher repair costs than sellers, so a Pre-Listing Inspection can easily pay for itself – and even increase the selling price of your home! Contact American Building Inspectors if you’re in Philadelphia or the surrounding areas and are considering putting your house on the market. We’ll provide a comprehensive Pre-Listing inspection so you can more easily sell your home once you’ve listed it!